We can help. Our professional expertise is built upon years of experience with working with a global audience. 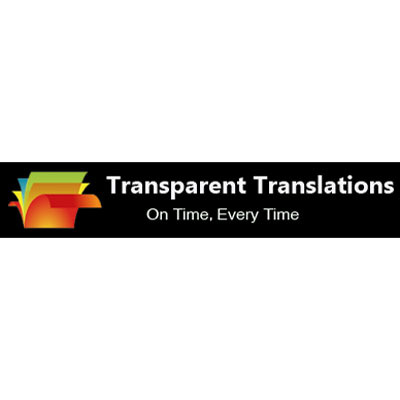 From providing translations and voiceovers for international documentaries to helping with huge translation projects that require conversion into an array of local languages, we couple professional excellence with a genuine passion. We are here to help you reach out to the global marketplace.